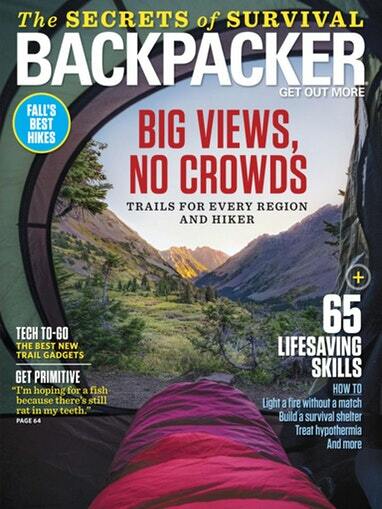 Get Backpacker Magazine for only $4.99 per Year – Today Only (10/6)! Today only, subscribe to Backpacker Magazine for only $4.99 per year (86% off)! You can order up to 3 years at this price. Just enter coupon code CHACHING. 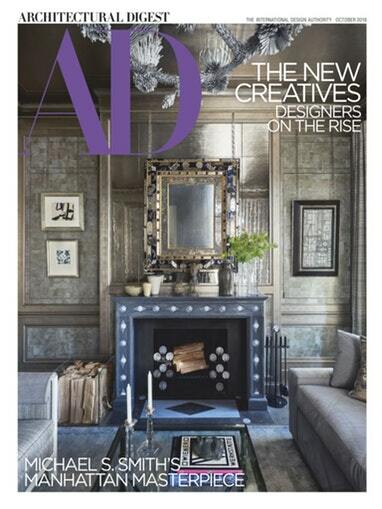 Get Architectural Digest Magazine for only $5.95 per Year – Today Only (10/3)! Today only, subscribe to Architectural Digest Magazine for only $5.95 per year (90% off)! You can order up to 3 years at this price. Just enter coupon code CHACHING. 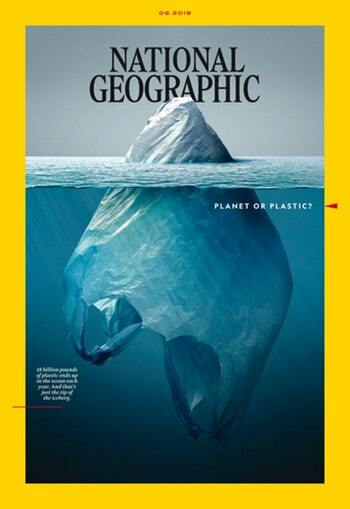 Get National Geographic Magazine for only $19.00 per Year – Today Only (10/2)! Today only, subscribe to National Geographic Magazine for only $19.00 per year (73% off)! You can order up to 2 years at this price. Just enter coupon code CHACHING. 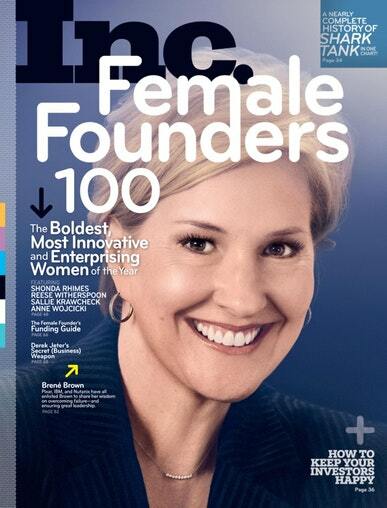 Get INC Magazine for only $4.85 per Year – Today Only (9/29)! Today only, subscribe to INC Magazine for only $4.85 per year (91% off)! 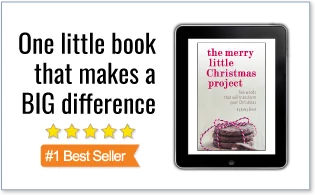 You can order up to 4 years at this price. Just enter coupon code CHACHING. Get Popular Mechanics Magazine for only $6.99 per Year – Today Only (9/28)! 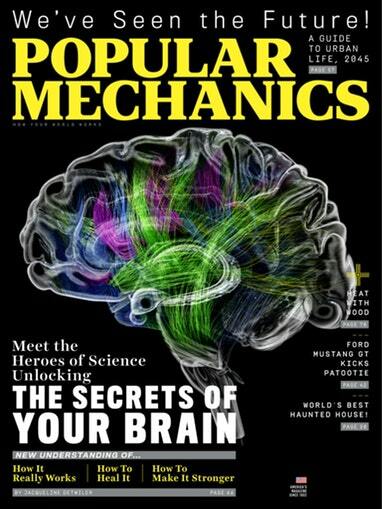 Today only, subscribe to Popular Mechanics Magazine for only $6.99 per year (83% off)! You can order up to 2 years at this price. Just enter coupon code CHACHING. 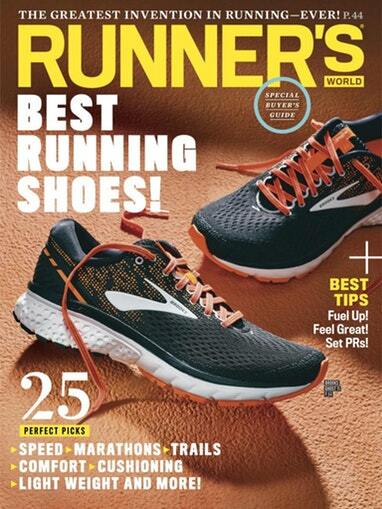 Get Runner’s World Magazine for only $19.96 per Year – Today Only (9/20)! Today only, subscribe to Runner’s World Magazine for only $19.96 per year (63% off)! You can order up to 2 years at this price. Just enter coupon code CHACHING. Get This Old House Magazine for only $6.00 per Year – Today Only (9/19)! 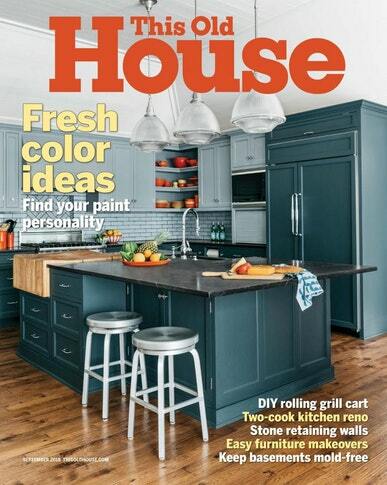 Today only, subscribe to This Old House Magazine for only $6.00 per year (89% off)! You can order 1 year at this price. Just enter coupon code CHACHING. 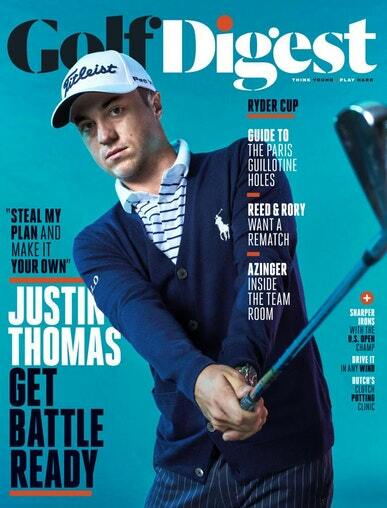 Get Golf Digest Magazine for only $4.95 per Year – Today Only (9/18)!